After graduating from NYU’s Tisch School of the Arts, Melanie began her film career at Lightstone Productions producing music videos. From there she started her own production company in New York City and produced feature films including “Prey for Rock ‘n Roll” (Gina Gershon & Drea DeMatteo),“‘Til Proven Innocent” (Amy Russ, Mike Hodge), and “Screw Cupid,” as well as documentaries, and promotionals. She has also worked in Los Angeles at the top talent & literary agency, Writers & Artists, where she was a contracts administrator, liaising between the studios and the agency’s clients throughout all contractual negotiations on films and television shows. She then worked at The Firm, an A-List talent management company, handling the careers of celebrities including Teri Hatcher, Samuel L. Jackson, and Anthony LaPaglia among many others. 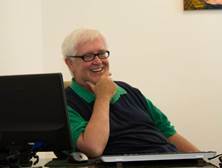 Mike Lemon has been in the entertainment industry for 40 years, including 30 years as a casting director. He has cast local actors in over 10,000 projects, including the films “Philadelphia”, “12 Monkeys”, “In Her Shoes” and “The Sixth Sense”. 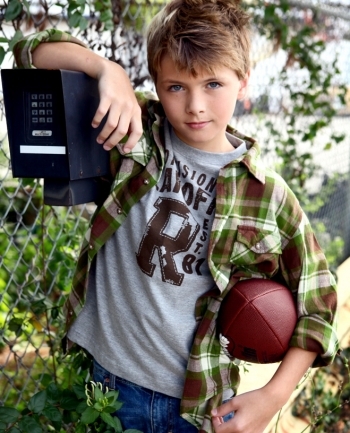 He’s also been an actor, director, teacher, writer and filmmaker, winning awards for his short film, “Touched”. 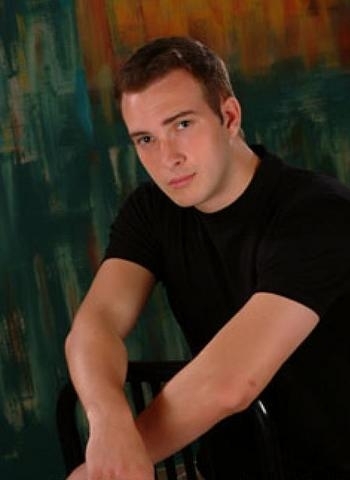 Dan holds a Master’s Degree in Sport and Entertainment Management as well as degrees in Business Administration and Legal Studies from Drexel University. 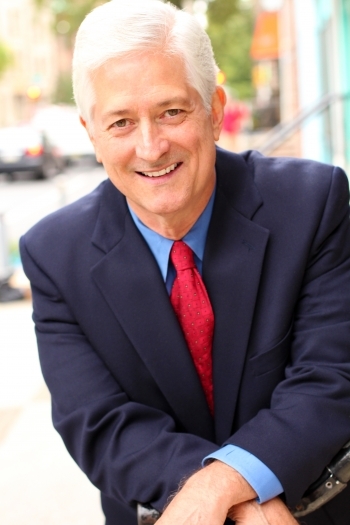 Through his previous position as a talent agent, Dan has more than eight years of experience negotiating contracts with some of the largest marketing agencies, production companies and corporations in the tri-state area. In the past, Dan has also worked in Litigation Support for a major accounting firm in Philadelphia and at one of the top baseball agencies in the country. 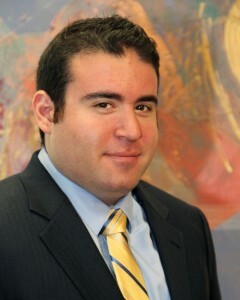 A native of Northern New Jersey, Dan currently resides in Center-City Philadelphia and is an avid sports fan. Dafna Yachin is Chief Creative Officer at Lunchbox Communications. For over 20 years she has written, produced and directed award-winning television, film, national commercials, educational programs and multimedia campaigns. Her projects have aired on CBS, ABC, Discovery, History Channel and SyFy. 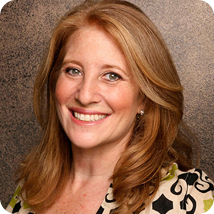 She has been instrumental in creating lasting series formats for both cable and syndication as well as launching engaging cross-platform initiatives for both NGO and Commercial clients.Dafna has an innate skill for identifying talented scholars and creative individuals who are great innovators and collaborators. Partnering with change-makers and production teams in over 30 countries, for the last 10 yearsDafna has focused her documentary and online initiatives in the Humanities, Justice and Women’s Rights arenas. Academy Award-winning film producer Tammy Tiehel-Stedman is a Philadelphia native with a BA from Washington College and an MFA from the American Film Institute. While attending AFI, Tammy produced a short called My Mother Dreams the Satan’s Disciples in New York. The film earned top honors at many prestigious film festivals around the world. In March of 2000, the Academy of Motion Picture Arts and Sciences awarded it the Oscar for “Best Short Film – Live Action”. In addition to film work, Tammy has production managed and/or produced over 100 hours of television programming for the Discovery Channel and TLC. Through her production company, Ridley Park Pictures, she has produced several non-profit videos and two award-winning short films. Tammy lives in suburban Philadelphia with her husband Bill and their three children and is currently developing the independent feature film Bad Boys Crazy Girls. Producer, Educator, and Film & TV Consultant. Diane Walsh has been an Associate Professor in Writing for Film and Television Program at the University of the Arts in Philadelphia for the past 14 years, and has recently been promoted to Director of the program. She also participates regularly in Greater Philadelphia Film Office events like the PITCHFEST, conducts local scriptwriting workshops, and produces short films like Mike Lemon’s ‘VALENTINE’S DAY’. 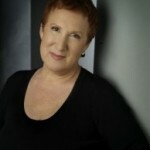 During her twenty+ years as an executive in the film / television business in Los Angeles, Diane collaborated with seasoned professional screenwriters honed in their craft as she developed, sold and produced film, television and web-based projects with people like producer Robert Greenwald (Outfoxed), and Al Ruddy who produced The Godfather. Working with Gross-Weston Productions, she produced the Emmy-nominated Hallmark Hall of Fame presentation about childhood AIDS, A Place for Annie, starring Sissy Spacek and Mary Louise Parker. She also served two years as Director of Programming for the Family Channel. A Founding member of the Philadelphia Women in Film and Television chapter, she also teaches screenwriting in the Continuing Education Program at the University of the Arts, and has her own national script/project consulting business. Joanne Joella, M.A., English and B.A., Communication Arts & Sciences is a recommended Voice Arts Instructor with a special focus in voice/speech development. For nearly forty years, Ms. Joella has coached beginners through professionals. 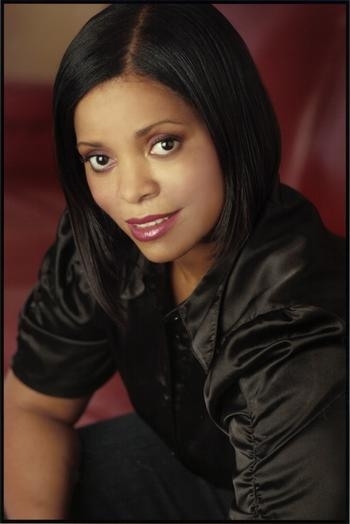 She is recommended by Philadelphia recording studios and industry professionals. An expert in regional speech and accent reduction, Joanne Joella was the featured speaker on WHYY’s Radio Times with Marty Moss-Coane and the expert of choice in a special issue of Philadelphia Magazine. 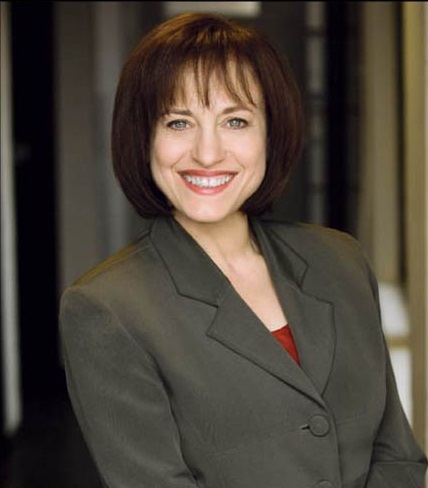 Additionally, she has spoken to issues on casting and voiceovers for political commercials for the Philadelphia Inquirer; on men’s voice development for Men’s Health Magazine; and on women and active breathing patterns for Phillyfit Magazine. 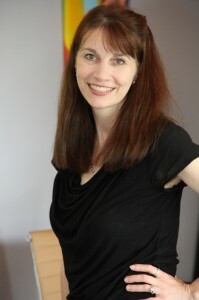 She has directed casting for radio and television for over a decade. As well, she has instructed courses in radio production, announcing, dialects, and oral interpretation at community colleges in Pennsylvania and New Jersey, in addition to serving as an adjunct professor in the Theatre Department at Arcadia University. Sharon has appeared on Saturday Night Live four times, as well as the TODAY Show with Al Roker as “Lucy”. In 2007, Sharon won the January 2007 Manhattan Monologue Slam for presenting the best monologue in NYC. Her many voices can be heard on The Centsables, a children’s cartoon series, and 2 commercials in which she was the sole principal received the National Telly Award and the Addy Award. Sharon can frequently be found on QVC-TV selling gifts and novelties. 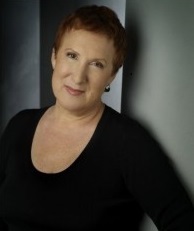 In addition to performing at the People’s Improv Theatre in NYC with her musical improv troupe, MC Hammerstein, Sharon has been teaching comedy improv for over 20 years at the Walnut Street Theatre, Philadelphia Acting Studio, Second Circle and IMPROV FOR LAWYERS at Drexel Law School. She creates corporate programs on how to communicate more effectively and CLE programs for the PBI and the ABA. Sharon recently returned from Israel where she taught an improv workshop for Tel Aviv Improv. Saskia Bankert graduated with honors from New York University’s Tisch School of the Arts with a BFA in theater. 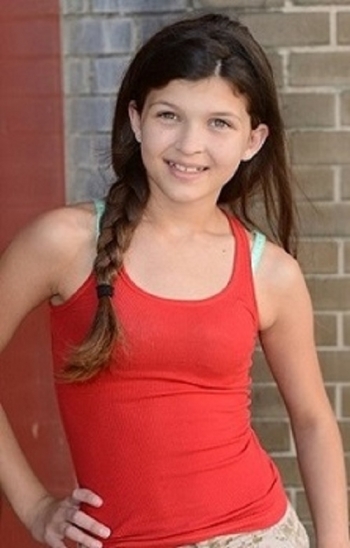 Saskia works as a commercial actress and model, doing commercials, voice-overs, industrials, trade shows, and print work. This past summer, she directed 110 kids in grades 2-7 in a production through the West Chester Summer Stage program. Some of Saskia’s other work with students in theater arts includes: co-directing an artist-in-residence program at Charlestown Elementary School (Great Valley School District); directing the after school Glee Club at Wayne Elementary School (Radnor School District); directing an annual summer student theater workshop in the Octorara Area School District; teaching private acting and audition prep lessons; instructing theater arts at The Center on Central in Paoli; teaching theater arts to preschoolers through West Chester Studio for the Performing Arts; and instructing dance for Confidance, a West Chester-based program designed to promote healthy self-esteem in girls. 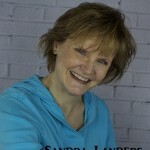 Sandra started her teaching and coaching career in 1994 with Rodney Robb at The Actors Center of Philadelphia. She met Rodney and Edie Robb just after graduating from The University of The Arts with a BFA in theatre performance in 1987. During her junior and senior years, Sandra worked closely with speech teacher Allison Green as an assistant speech teacher for the incoming freshmen, teaching standard English pronunciation as well as Shakespeare interpretation. 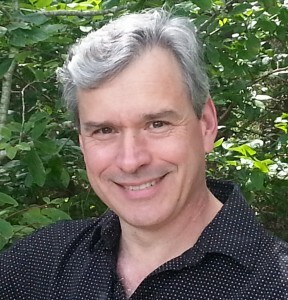 Sandra has traveled all over the United states and Canada with several professional children’s theatre groups, however; after meeting Mr. Robb Sandra fell in love with film and television acting. She has been seen in many films including, One Fine Day, School Ties, In and Out, and The Lovely Bones. 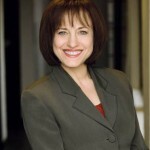 She was also seen in a 2012 episode of Law and Order as Heidi. Sandra has still continued her acting career but her life changed in 2006 when her daughter Morgan Turner started a career of her own in the film Invincible as Susan Vermeil at the tender age of 5. Sandra has been coaching her daughter on set ever since. In 2011 Sandra worked closely with director Todd Haynes coaching Morgan for her role of young Veda on the set of the HBO miniseries Mildred Pierce. Sandra then went on to coach Catherine Chan on the set of the Jason Statham movie Safe. 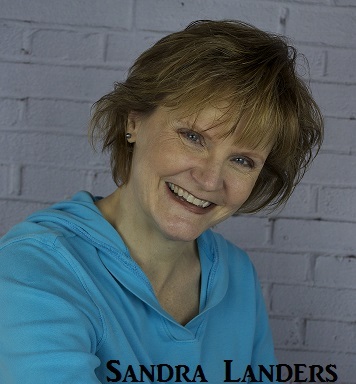 Sandra continues to coach her daughter and other young professionals for auditions in film and television working for AU Management and Productions in Reading, PA as well as Station Three Management in New York City. We recently had the pleasure of working on the new TV series “The Jury Speaks” which was shot locally in Philadelphia and wrapped in May. We cast over 200 talent (both principals and extras) for 5 episodes! Follow us on Facebook for details when the show will air. 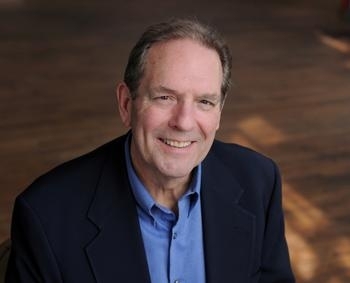 It’s been busy at Mike Lemon Casting with many opportunities for voiceover artists, such as voiceovers for medical animated industrials, an educational series, radio spots, and video games. In the past two months we have cast over 21 voiceover artists, most of which most were recorded here at our own recording studio! Check out the following films that we cast that are recently catching attention in the industry! We cast principals and extras for the short film, Understanding, which won the 2016 Kodak Reader Award. The feature film A Rising Tide which we did extras casting on recently premiered on Showtime. And The Condo, a short film by Dave Zhou that we did principal casting on, premiered at Cannes Film Festival and won the Best Comedy/Dramedy at the London International Film Festival. Congrats to all of these talent! Over the past two months we have also cast over 20 commercials, including a spot for Valley Forge Tourism, a national cable commercial, regional car, dental, insurance, hospital and HVAC spots, and numerous medical training videos. We are also proud of the “Keep Kids Safe” campaign for which we cast over 50 kids in commercials, radio spots, and print for Commonwealth of PA (for more information please visit http://www.keepkidssafe.pa.gov/). We just moved into our new studios May 1 2013 and have already been busy casting numerous projects! Most recently we have been working for Comcast (NBC/Universal) to cast their new Sprout TV Host for "The Sunny Side Up" Show"
We've also cast spokespersons for Educational Impact and for a large pharmaceutical company for Creative Media Works. 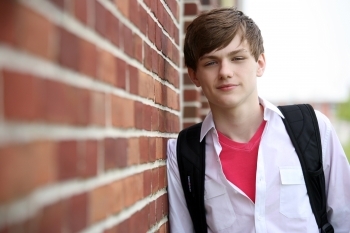 We cast four up-and-coming teen models for a school fashion catalog for Executive Apparel. 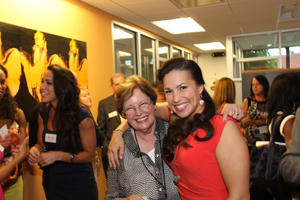 We look forward to hosting many more of these parties in the future! Recently, we wrapped casting a commercial for Geisinger Health Insurance and a print job for a cardiac device for Zoll Medical to be launched in Japan.